We have never been closer to gender equality, and what that means is that the days of grooming and out-and-out pampering are not only reserved for ladies and those once labelled metrosexuals. Everyone is out and proud when it comes to looking their best, and may we take a moment and say ‘amen’ to that. Now, even the regular guy who was until recently unfamiliar with anything but a shower gel and a deodorant is taking notes and paying close attention to his looks. Whether it is a special occasion or just a regular night out, it is time for the gentlemen to put their best face forward, and this guide is specially designed to show you how. The basis of any good grooming ritual starts with good hygiene, so before even thinking about ironing that shirt, hop into the shower and get fresh and clean. Speaking of fresh, do not forget about that minty fresh breath. If you have a girlfriend/boyfriend or if you are just planning on cruising the bars, the basics have to be covered when it comes to dental care and that means – brush, floss, and mouthwash. Now, let’s talk hair – facial and the one growing on your head. The rise of the bearded fella means more grooming steps. Sure, bearded guys look hella hot, but not when their beards are an untamed hot mess. Your beard should first and foremost be super super clean, so while in the shower, do not forget to shampoo that part of your face. 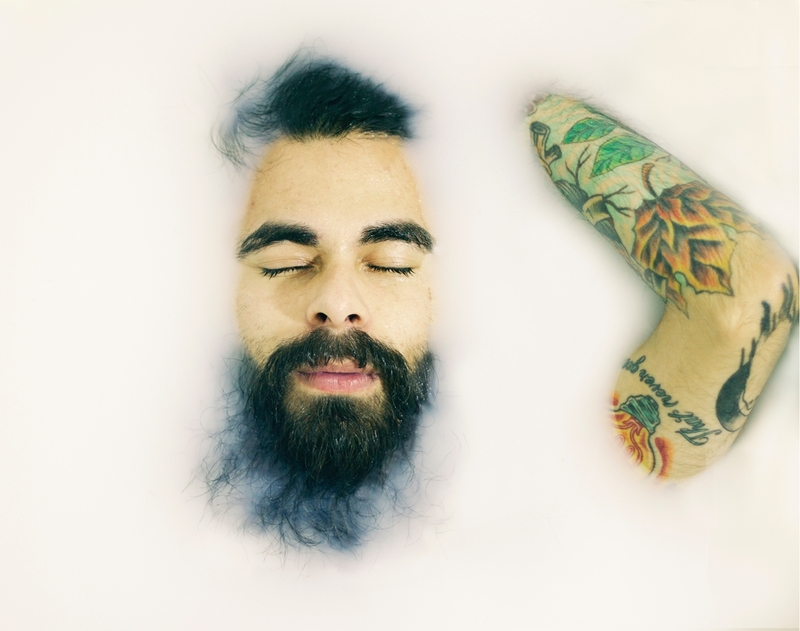 One thing to bear in mind is to be gentle, as over-shampooing can be detrimental to the moisture and natural oiliness necessary to keep the beard healthy. Next in line is taming and framing, and luckily, there are now great beard oils on the market, to help with frizz and add softness. Now we can pay attention to your hair. Whether you are a fan and a grower of the man-bun length, keeping it short or going for the Patrick Dempsey hairstyle, you are well-aware that that kind of suave does not just happen. This is why it is of the utmost importance that you own quality men's hair products, whether you are going for the ‘second day dirty man-bun’, the ‘messy textured’ look, or just removing your fringe from the face to create that semi-sleek James Dean look. Just make sure you pick the right products, preferably natural and organic, as these will not only help style, but also nourish your hair. If you know you will be kissing someone tonight, or at least you hope you will, OR you simply care about your appearance and hate the feeling of dry, chapped lips – use a lip balm. Virtually all lip balm companies cater to men’s needs as well, in the sense that they create nourishing and protective balms that leave no gloss. Fear not fellas, using a lip balm will not make you any less masculine, although it will make you 125% more kissable. Almost last on the list is facial cream and tonic. Since men’s faces tend to be oilier than women’s, they need a helping hand getting rid of that excess shine. Dermatologist Nicholas Lowe says that if your skin is oily and you want to quickly cleanse it before going out in the evening, applying a toner will be very effective. Finish off with a moisturizer, for soft and nourished skin, and you are almost good to go, the key word being almost. No self-respecting man will leave the house without spritzing a bit of his staple perfume on, so do not skip this step as it makes all the difference and increases your level of attractiveness immensely. Now you are good to go. Peter is a men's lifestyle writer at The Beard Mag and High Street Gent magazine from UK. Beside writing he worked as a men's grooming consultant for many fashion events. Follow Peter on Twitter for more tips. It's the first time I read something like that. Very interesting! Men, just like women, have to be neat as well. Loved this post!